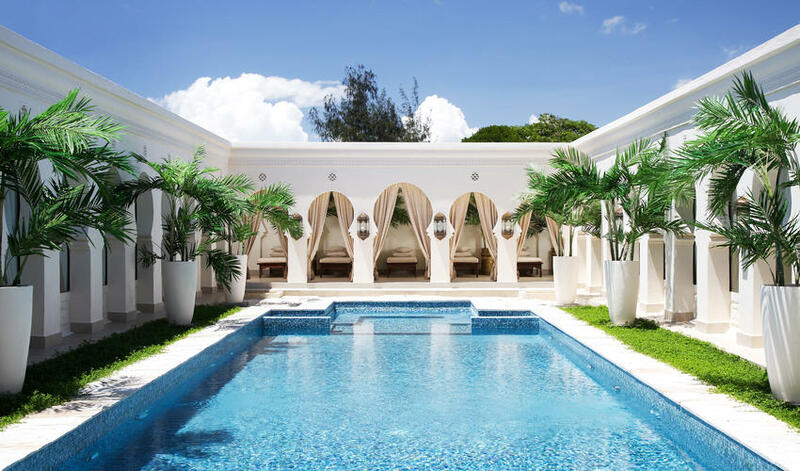 Baraza Resport and Spa is located on Zanzibar’s east coast, situated on the renowned Bwejuu Beach that’s been voted one of the top beach destinations in the world. Baraza is part of the Zanzibar Collection, which includes The Palms and Breezes who also share the Bwejuu Beach. Baraza is a stunning boutique hotel with all the amenities of a large resort. Facilities include tennis courts, gym, dive center, spa, kids club, a gorgeous pool, and restaurants. 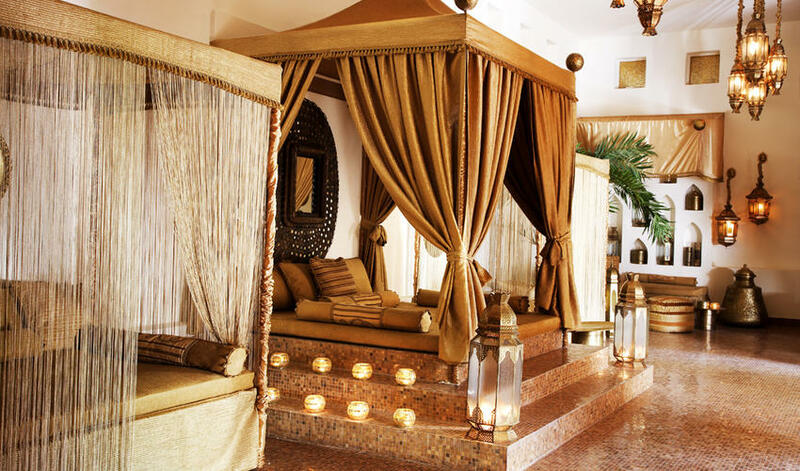 Décor is a fusion of brass and Zanzibari carved wood with exotic Arabian touches. The 30 villas have spacious bedrooms and bathrooms, outdoor showers, plunge pools, and day beds. We love Baraza for its exclusivity, style, and its perfect beach. It is a world-ranked lodge and we certainly think it deserves this position. The property is suitable for all, including families and honeymooners, and is a year-round destination excluding the rainy months of April and May.